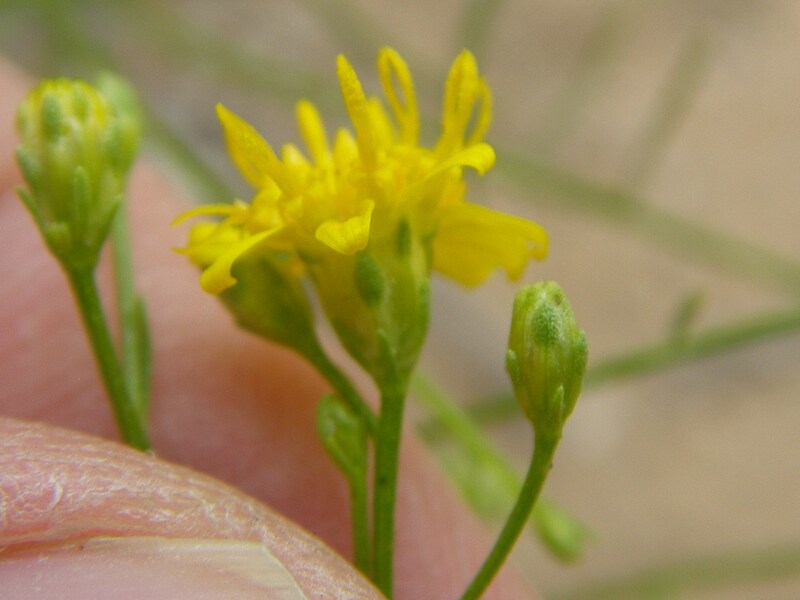 Gutierrezia is a genus of plant in the family Asteraceae. Gutierrezia dracunculoides (DC.) O. Hoffm.